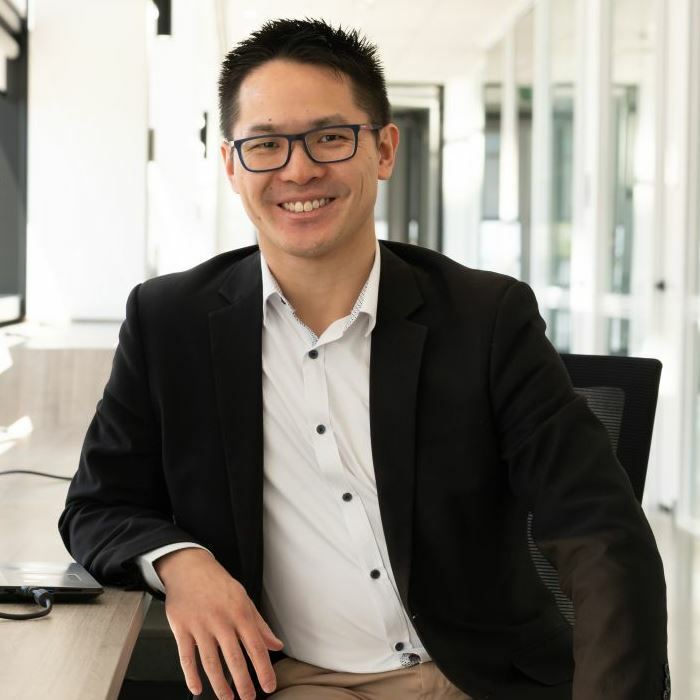 Ben Lai is passionate about helping and serving people. Starting his career in nursing, Ben brought the “care factor” into his sales career. Further, he uses the evidence-based approach to the course material. His vision is to transform the way people think about and go about selling. Hence, this means going from the least trusted to most respected profession. 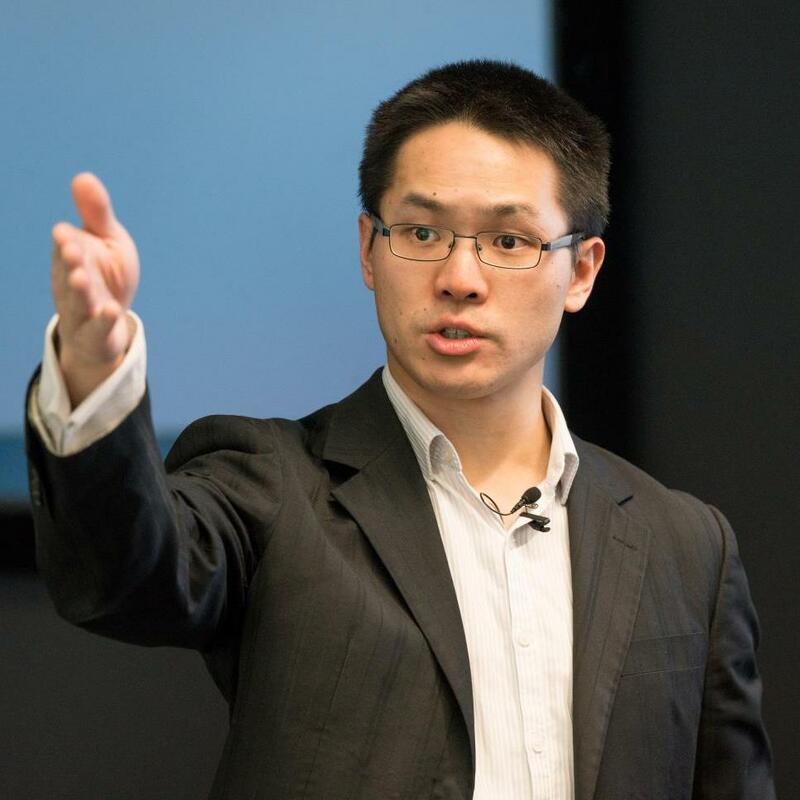 Ben Lai founded Sales Ethos in Feb 2013 (then called “Success Partners”). Since then, he has helped his clients to increase sales by millions of dollars. These results were achieved from teaching personal integrity. Ben Lai enjoys spending time with his wife and three kids. In addition to sales and business, his other hobbies include personal development, health and wellness, and great coffee. We strongly believe that success in business depends on integrity. Firstly, we must speak truthfully. Next, we must deliver on our promises. Finally, we must act authentically. These form a foundation of trust. In turn, trust lowers sales resistance. As a result, all parties win! However, being a trused person without practical selling skills will also prevent sales success. Because of this, you must demonstrate confidence and competence to your prospects. Integrity is doing what’s right even when no one is watching. Above all, combine your ethics with commercial smarts. The result will be assured success! The reputation of sales as a profession has suffered greatly over the last few decades. Many sales people abused their knowledge advantage over clients. As a result, companies profited selfishly through dirty practices. 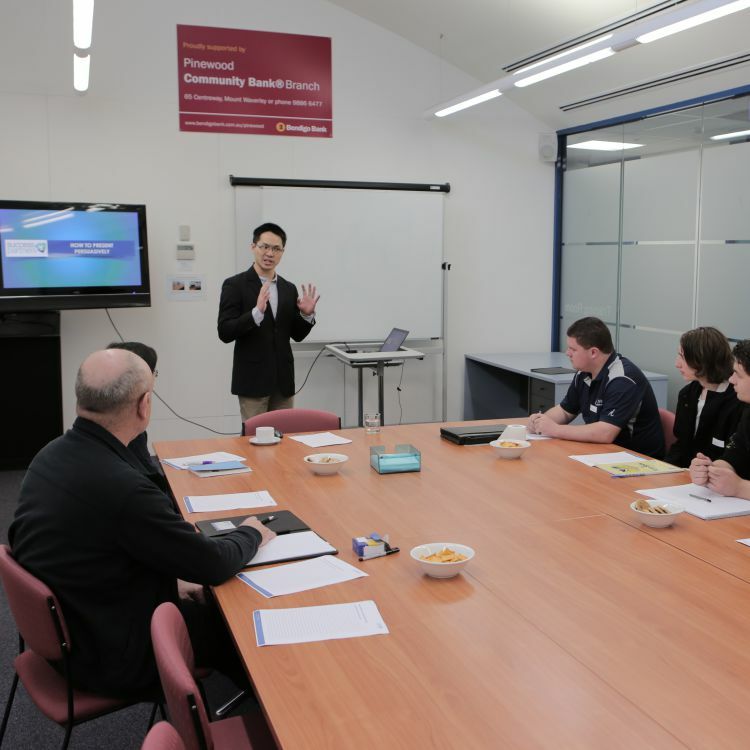 Sales Ethos’ sales training exists to stop dodgy techniques and restore faith in the profession. We teach sales techniques based on integrity. As a result, sales professionals can take pride in their profession. Certainly this increases trust in relationships between vendors and clients, speeding up the growth of all parties. In the same way that blood flows through our body nourishing our cells, sales pumps money through our economy. As a result, this brings prosperity to everyone living in it! Our logo represents the partnership between three parties: Sales Ethos, our clients, and our clients’ clients. Through a Win-Win-Win mindset, these create an ongoing cycle of value. As a result, all entities and society will prosper. In ancient Greek wisdom, persuasion is made from three key parts: Ethos, Pathos, and Logos. These mean character, emotions, and logic. Evidently, each part of our logo mark embodies one of these three crucial parts. Naturally, Ethos forms the base.